The Buddha after attaining Supreme Enlightenment gave a sermon while turning the wheel of Dhamma, which developed in the name of Vipassana and proved to be of great benefit. The Buddha’s sermon was for complete liberation from suffering. For this, the truth of suffering, the root cause of suffering and the eight-fold path for eradication of suffering were expounded by him and the same were accepted as Vipassana by the people. In the beginning, for training people to walk on this path, he sent his first 60 disciples who had attained enlightenment to visit more and more places for the benefit of as many people as possible. On their Dhamma Mission, wherever the Buddha’s Dhamma Messengers trained the people in this practice, the fruits of the practice started manifesting and consequently more and more people were drawn towards it. These 60 Dhamma Messengers trained many to perfection in this practice and asked them to do the same work. During the lifetime of the Buddha, while living the life of Dhamma, these people also spread this practice in the whole of North India. People of various sects and dogmas in contemporary India accepted the practice whole-heartedly. In this way, the practice started spreading easily. The above Noble Eightfold Path consists of three parts – Morality (Sila), Concentration (Samadhi) and Wisdom (Pañña). Right Understanding meaning Right Experiencing. The same Vipassana meditation which spread during the time of the Buddha in North India, spread in the whole of India and also beyond India during the Ashokan period. But after Ashoka, this technique gradually weakened and finally became extinct in India. The same technique went to the neighboring country Burma (Myanmar). Here it was preserved in its pristine purity from generation to generation through a tradition of teacher to disciple. Now, for the last 43 years, it has once again come back to India. For learning Vipassana meditation, a new student has to attend a ten-day course. During the course, morality, concentration of mind and wisdom, forming the eight fold Noble Path are practiced. Morality is the foundation of the eight fold Noble Path. 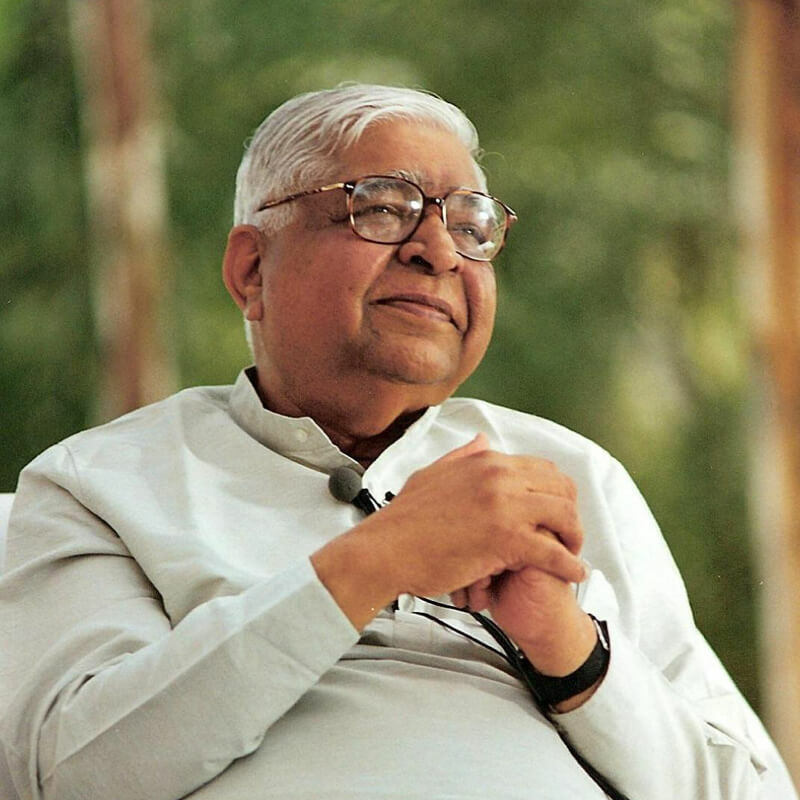 Without practicing morality, benefits of Vipassana cannot accrue to anybody. Without practicing morality, even right concentration and right wisdom cannot be attained. One may not be able to practice morality to the fullest extent in one’s life, however while participating in a course, one can practice morality uninterrupted to the extent of minimum ten days. When one attends a course, while maintaining complete silence and residing completely secluded from the outer world and practicing meditation throughout, one does not find any reason for breaking the precepts of morality. In this way, with the foundation of pure morality, one starts working towards attaining right concentration (Samadhi). For Samadhi, the reality related to one’s own body and mind is to be taken as an object of meditation. The whole Noble Path makes one experience the reality within oneself from gross to subtle and from more subtle to the most subtle reality. Due to this the student becomes capable of understanding the universal laws of nature. For this reason, the breath coming in and going out naturally is given as an initial object for right concentration, because it is related to one’s own body and mind. In this technique, it is always necessary to keep in mind that the reality pertaining to one has to be experienced at one’s own level only. There should absolutely be no imposition on it of any imagination, blind faith or blind belief. Awareness of only breath should be there. There should not be mixing of any word or any form along with it. Normal and natural breath is after all the truth. The work done from here on-wards is based solely on the truth as it is, and not artificial, imagined or imposed upon. So, from the beginning itself, the object of meditation should be of only normal and natural breath. It is not at all an exercise of breathing. It should not be made into a Pranayama. There are several physical benefits Pranayama of but it is not suitable for realizing the ultimate truth, because, it is done with voluntary effort and not done spontaneously. Therefore it is artificial and not natural. It is a created reality. Thus, for practicing right concentration of mind, the object should be normal and natural breath which comes in and goes out naturally. This breath passing from left or right nostril may be gross or subtle, long or short. As and when awareness wanders away, it is brought back to the normal, natural breath. In this way, when one makes continuous effort to remain aware of the normal breathing, one starts feeling the touch of breath at the outer and inner rings of nostrils. Further, as one progresses in the practice, one starts experiencing some sort of sensation at this place. In earlier times, it was known as “Vedana”, the meaning of which was to experience. In the present times, the meaning of “Vedana” has been delimited to only pain. So, to avoid any confusion, the use of the word “Samvedana” in place of the word “Vedana” has now come into vogue. Whatever the name, when one’s mind remains un-waveringly aware of any sensation that is experienced at this place for some time, then it is the beginning of right concentration. For the Right Concentration, it is necessary that there is no imposition at all of any object apart from the truth experienced as it is. After one attains this initial capability necessary for right concentration, only then the practice of Pragya (Wisdom - insight) is taken up. Pragya (Wisdom) is of three types. One is – Shrutpragya meaning insight that is gained through hearing from someone or reading some books. The second is Chintan-Pragya meaning insight gained after thinking and analyzing whatever was heard or read. This is called Chintanmayi Pragya (Insight gained by thinking and analyzing). The Third is Bhavanamayi Pragya which means insight gained through experiencing. Shrutmayi and Chintanmayi Pragya do work as inspiration for gaining Bhavanamayi Pragya. But, in fact both of these are not Pragya (insight) in the real sense. Direct experience is called Pragya meaning the insight gained on the basis of one’s own direct experience. The insight gained through hearing, reading or through thinking and analyzing is not based on one’s own experience, but it is based on others’ experience. So, it is not one’s own direct experience, it is indirect knowledge. In fact only the direct experience is Pragya in the real sense. Further, as one progresses in the practice, one starts experiencing the whole body distinctly from top to toe. Then this reality manifests itself that the body which appears to be so solid is in fact not so solid but it is only a mass of sub-atomic particles which keep on vibrating every moment. They keep on arising and passing away like waves. As one keeps on realizing this reality by practicing Vipassana, several other realities start manifesting themselves distinctly. Like, whenever there is any contact of form, sound, smell, taste, touch and thought with our senses of eyes, ears, nose, tongue, skin and mind, we experience a sensation and by taking the sensation as pleasant or unpleasant or neither pleasant nor unpleasant, we react to it with craving and aversion. Through this process, we keep on creating and multiplying our misery. When we practice Vipassana, we learn to remain equanimous while experiencing the reality as it is from moment to moment. When we do not react in any manner, then the cycle of creation and multiplication of misery automatically breaks down. The behavior pattern of reacting with craving and aversion towards these pleasant and unpleasant sensations automatically starts weakening when one practices to remain established in equanimity. By the weakening of this impure behavior pattern of mind, the suffering keeps on diminishing. As the behavior of reacting with craving and aversion becomes feeble, so the mind becomes more pure. Due to the normal and natural quality of the pure mind, it gets filled up with loving kindness, compassion and sympathetic joy. When this happens, the student starts creating an environment of peace and happiness for oneself as well as for all others. As one keeps on experiencing the reality as it is, the universal law of nature starts manifesting distinctly. Whenever any impurity or defilement arises in the mind, nature immediately punishes and the person becomes miserable. Whenever one becomes free from these defilements, one immediately starts experiencing peace and happiness. These laws of Nature are timeless and universal and are applicable to all places and to all people at all times without any difference. Neither they curse any body, nor do they grant boon to anybody. As the seed is, so the fruit will be. As the seed of action is, so the fruit of the action will be. This path has been termed as ‘Vipassana” in this sense that “Paññtti thapetva visesena passati’ti vipassana”– ‘Paññtti thapetva’ means putting aside whatever is evident, visible truth, and concentrating on the reality as it is. Like when we try to be aware of our head, the shape of the head should never arise in mind. Instead, we should give importance to the sensation being experienced there. Likewise, while moving in the body, in whatever part of it the mind goes, instead of thinking of its shape, we should give importance to the sensation being felt and experienced there. As one keeps on giving importance to this reality, automatically, it will become clear that the whole body is only a mass of sub-atomic particles, where the phenomena of arising and passing away are continuously arising and passing away like waves. This will also become clear that this is not permanent, eternal, and everlasting but it is impermanent, transitory, perishable and changing every moment. It leads to suffering because of our reaction of craving and aversion towards it. It is not ‘I’, it is not ‘Mine’, and it is not ‘My soul’. We should keep on understanding this reality with our own experience. This may also be understood here that the common and customary meaning of ‘passati’ is ‘to see’. But in ancient times, its right meaning was to experience. Then this experiencing was defined as– ‘visesena’ because it is experienced in a special manner i.e. one gets established in equanimity and through understanding its impermanent nature, one does not react in any manner. If one remains equanimous towards sensations of the body while experiencing them then only it is Vipassana in the right sense. The Buddha taught this meditation not only to his first 60 enlightened disciples, but from that time onwards whosoever became skilled in this meditation, taught the same to others. 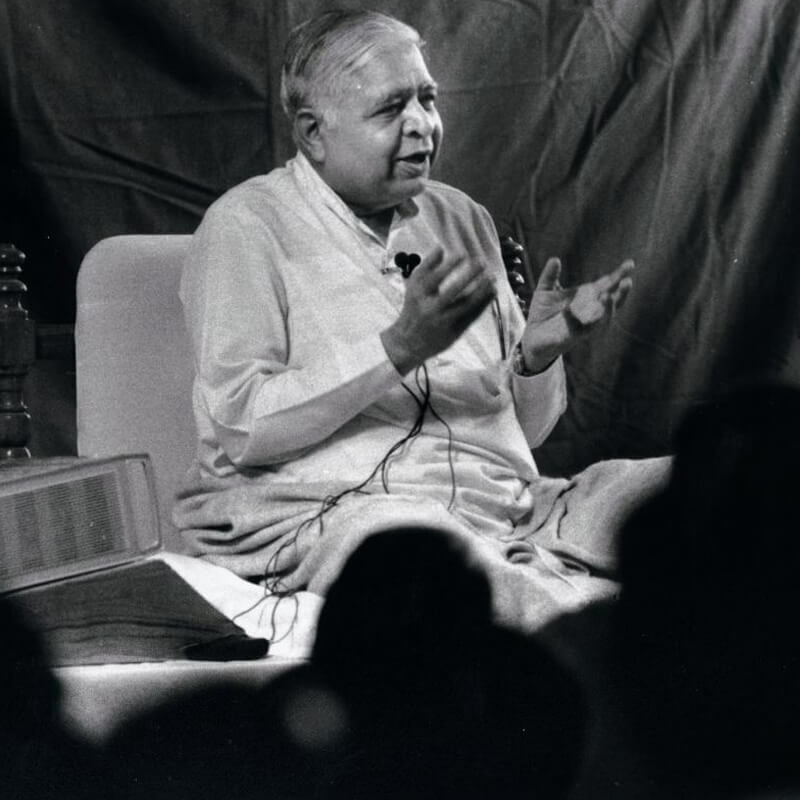 Because of this, Vipassana meditation is based on the realities of natural laws, it is completely free from blind beliefs and blind dogmas and it does not bind the student in any sectarian enclosure and it gives results here and now. So, it was accepted easily by the people in those days. In spite of some arguments and opposition in the initial days during the life time of the Buddha, it spread quickly in the whole of North India. Even after the Buddha, until the rule of emperor Ashoka i.e. for nearly 400 years, this meditation technique in its pristine purity kept on benefiting people. Thereafter, unfortunately it was completely lost in India. After two hundred years, the same purifying meditation technique has once again arisen in India in its pure form. It is spreading not only in India but throughout the world for the benefit of many people. 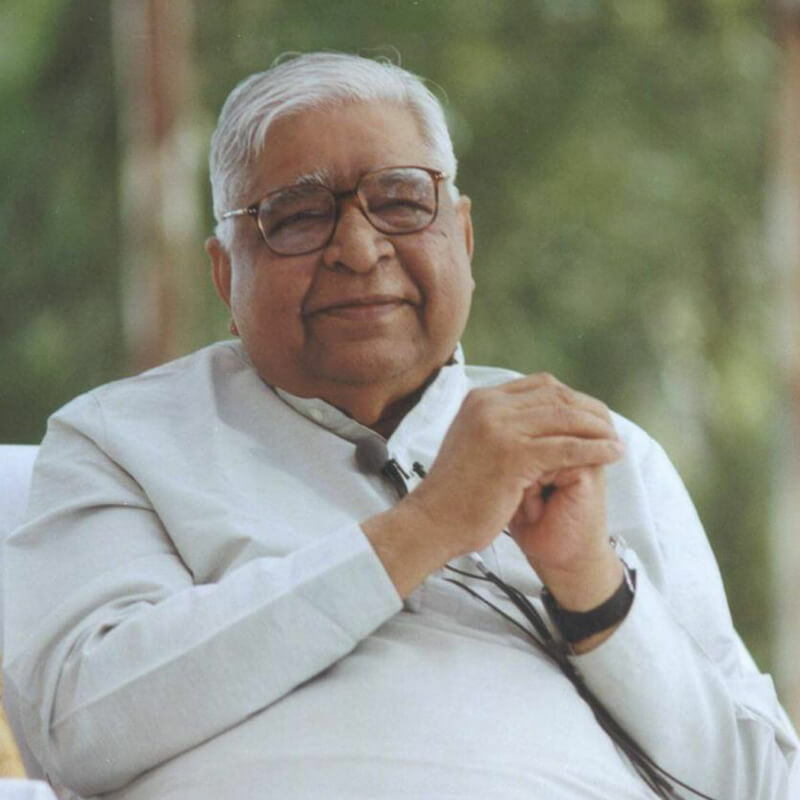 Progress of Vipassana encompasses welfare, peace and happiness of everybody.